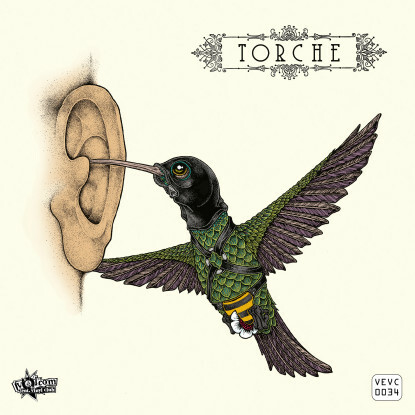 Some pounding new stoner rock from Miami’s Torche – taken from their new 7″ (okay – Soundcloud). Thank god hummingbirds don’t actually do this. Torche has a bunch of LPs and 4 full-lengths ‘out there’. I have only heard their most recent one – Harmonicraft – and I cannot stop listening to it. Here’s hoping this band continues to gut it out, because there’s not enough good heavy bands like this anymore.